New Defend & Detox. For Fresh Healthy Looking Skin! Nourishing Oils Meet Indulgent Scents. New NIVEA Oil Infused Lotion. New NIVEA Care. 100% Nourishment. 0% Greasiness. Sorry, we could not find any search results that match your query. Please check the spelling of your search terms. Please use a generalised search term. 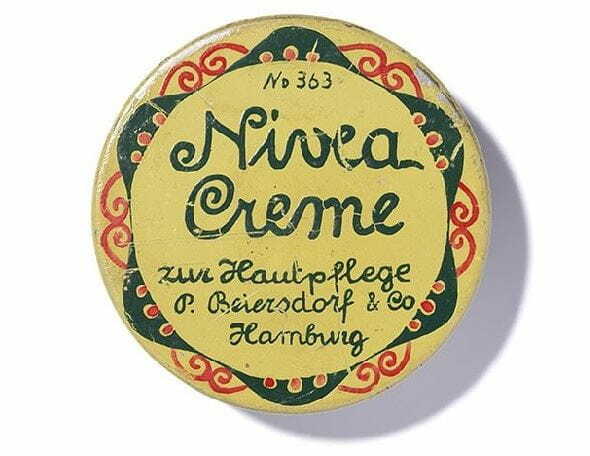 Any questions on NIVEA products or on your order placed with NIVEA? If so, please contact us in writing or by telephone. We will be happy to be of service to you at any time.